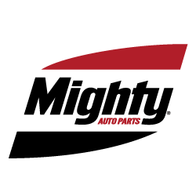 Mighty Distributing System sources the highest quality auto parts and lubricants from the world's leading OE manufacturers, serving as a direct connection between manufacturers and professional automotive service facilities from coast-to-coast. 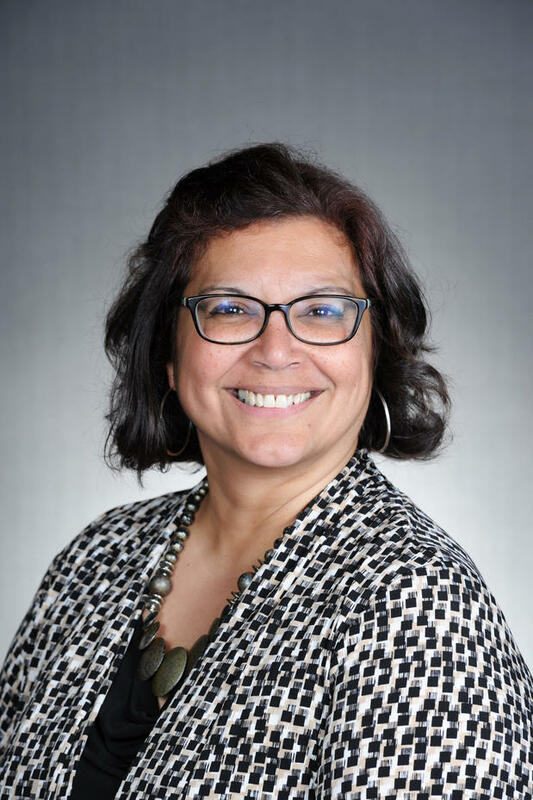 Pairing that with the added-value services of inventory management and obsolescence protection translates into millions in profits for Mighty customers that otherwise might be missed. Our local warehouse serves the Connecticut area. Please give us a call at 860-827-0654 or text 860-490-9625.